I am so excited to launch this new website and begin my true calling. I had so much fun creating my brand, selecting colors and working with my very own talented homegrown photographer; my son, Louis. But where did the ideas come from and how did I discover my website name you may well ask? Flashback to April 2017 and a Coworkation retreat for those with a location independent lifestyle and those interested in finding out more (me). The stunning 13th century monastery with the backdrop of the Montseny national park provided me with the space to meditate, the time to focus and concentrate on my life and finally the answers to my questions about “who I am and what I really want to give to this world”. It was a revelation and totally unexpected. Teaching is certainly a passion of mine, as is learning. Put me in a room with sparkling young minds and I come alive. Put me in a room with a human who needs hearing and support and I shine. Combine the two and I am simply, “me”. I radiate. My moment of understanding, during this meditation in nature; this is exactly what I want to do: create a space where women and teenage girls can become the most empowered version of themselves and this is what all my years of learning and training have been for!!! 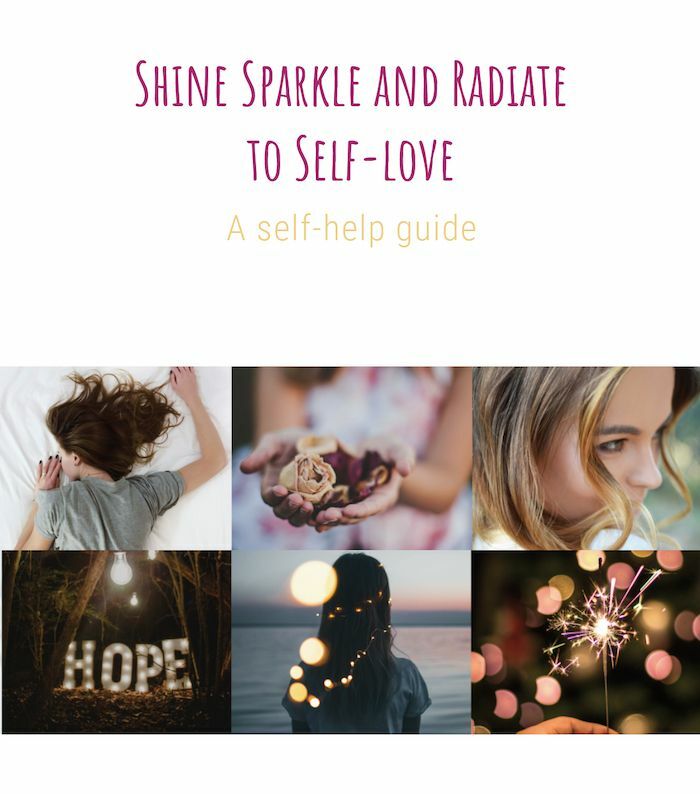 Therapies, workshops and retreats for women from 12 to 82 to support, encourage and help them become vibrant and vital versions of themselves, develop self-love and live a fulfilled, healthy and empowered life. Shoutout to Vibeke Foss at gorgeous-geek.com for my stunning website design, Stuart Jones and Avalon van der Horst at coworkation.com for Inspiration week, Spring 2017, Sophie Anderson of Keystone Specific Chiropractic for venue for our photoshoot and proof reading and encouragement and not forgetting Louis Moss, my ski loving photographer dude!